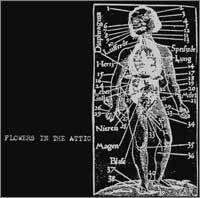 Flowers in the Attic is subtle like a punch in the face and the aural equivalent of cardiac arrest. This four-piece from the southern Baltimore suburbs has exploded upon the East Coast over the past year, and are making a mark like few bands spawned from the sewers of Charm City. They've garnered raves from fans, zines and mainstream mags alike. 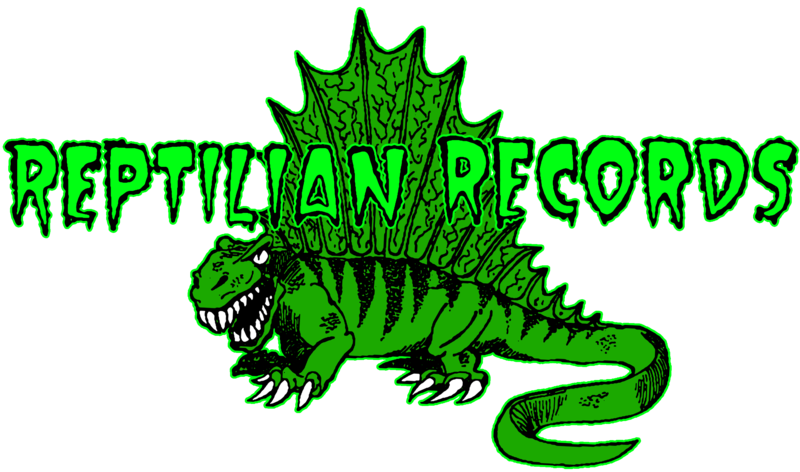 They now release their first CD, a co-release between Reptilian Records (CDep) and College Park's McCarthyism (12"ep - coming soon). Guided by the steady hand of engineer Adam Cooke at Baltimore's ACR Studios (Lungfish, Double Dagger, Midiron Blast Shaft, The Exploder), "Flowers in the Attic" captures the 15-minute mayhem of this powerful quartet's live output for the first time. Flowers in the Attic evokes some of the great punk rock bands of the past: Born Against, Spitboy, Nausea, Page 99. Whether on record or live, vocalist Rebecca Burchette rips and rends lyrics like few before her. Bassist Kevin Bernsten and guitarist Kenny Harvey construct songs that range from full-on thrashers to drop-D dirges. Drummer Ryan Caskie propels these unholy creations along with lockstep beats that unnaturally speed up the listener's pulse.